Interview with Susanna Kearsley, Author of The Winter Sea + Giveaway! Sandra and I are so excited to have Susanna Kearsley, author of the The Winter Sea, tell us more about her fantastic novel. 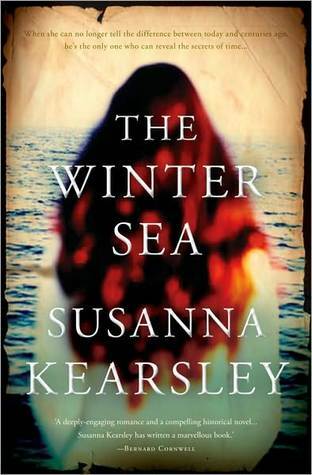 Sandra had the pleasure of reviewing The Winter Sea and you can read her thoughts on it here. We were so intrigued with the concept of genetic memory explored in this book that we decided to ask Susanna more about it. Read on! 1. What is the winter sea? Are the references you make to it symbolic? SK: This was actually a very hard book to find a title for. I’d been struggling with it for nearly a year, trying to come up with something that would suit the story, when one of my characters – Colonel Graeme – came to stand at my heroine’s shoulder and made an entirely unexpected speech about the winter sea. I’d already made the hero’s eyes that colour, because I liked it, but when Colonel Graeme said the phrase it stuck with me, because it seemed to be the perfect metaphor for everything the characters were going through They, too, are at the ending of their year, the end of hope, and yet as Colonel Graeme promises, it is the way of life, and if they only wait, the spring will surely come. So yes, in that way it’s symbolic, but the symbol came by accident. 2. Do you believe in ancestral or genetic memory? If so, why? Is it selective? SK: I believe in the scientific possibility of genetic memory in humans, simply from what we observe in the rest of the animal world. No one hands Monarch butterflies a map to their migration destination, or explains to a newborn sea turtle, emerging alone from its egg on a beach, how to head for the water and grow to adulthood, so obviously the information they need is already encoded in their genes and has been passed down through the generations. Something like the Monarch migration, in my opinion, is too detailed to be driven by mere instinct. When those butterflies head south, in clouds of millions, they are following a well-remembered route, and they in turn will pass that memory to their offspring. And if butterflies and sea turtles have memories they inherit, why not humans? We currently understand only a very small fraction of what our brains do, how they work, but the scientists who work on studies of genetic memory seem to generally agree there’s something there. Which might explain why we are drawn to certain places where we’ve never been before, and why those places sometimes feel like “home” to us. As for it being selective, I’d imagine that genetic memory, if it does exist, would not be something we could access with our conscious mind, so some of us might live our lives and never be aware of it, while others of us might have a more active link between our conscious minds and our subconscious ones, though we might never really know which thoughts are ours and which were gifted by our ancestors. 3. Does time travel figure into the novel or as you suggest is it a dream or deja-vu or channelling messages from the past? SK: It is, very simply, remembering. My modern-day heroine, Carrie, doesn’t physically cross into the past, and when she dreams she’s only accessing her own subconscious (as we all do when we sleep) and that’s where her genetic memories lie. 4. If you could time travel, to what time period would you like to go? To what country? SK: Oh, what a difficult question to answer! I have to say that, as an asthmatic who’s allergic to nearly every animal but goldfish, I probably wouldn’t last a day in any other time period…but if I could travel anywhere, I think I’d like to go back to the moment my dad’s father first met my grandmother, right here in Canada, back in the 30s. I never knew them until they were old (to my own childish eyes, at least) but my grandfather and I were very close, and he told me once the story of how he’d first seen my grandmother while skating with his friends, and I would really love to travel back in time and be a witness to that moment. 5. You have been compared to Daphne du Maurier in her novel about time. Do you feel that is an accurate comparison? SK: To be compared in any way to Daphne du Maurier is an incredible thing, really. She was a masterful writer, and the novel I think you’re referring to – The House on the Strand – has been one of my favourites of hers since the first time I read it as a teenager. I suppose The Winter Sea is a little bit like it. We both write in the first person, and our narrators are observing past events rather than participating in them, and both our narrators come to be very involved in the lives of the people who live in the past, so I think perhaps the overall tone of the books is the same, and I’m flattered if anyone thinks so. 6. You write convincingly of Scotland, present and past. Are your origins there? SK: My mother’s father was a McClelland from Belfast, so I trace my family on that side, as Carrie does, through Ulster Scots who came across from Scotland into Ireland, and then from there to Canada. Which might be why I feel such an affinity to Scotland. 7. What is the last great book you read? SK: Trustee from the Toolroom, by Nevil Shute. I love Nevil Shute’s books and have been happily working my way through them, and this one – a particular favourite of my mother’s – is one of his best. It doesn’t move quickly or have any flashy episodes, but it’s a quietly brilliant character study of an ordinary man who turns out to be so much more than the people around him can see. Thank you so much for having me here, I’ve enjoyed answering your questions! 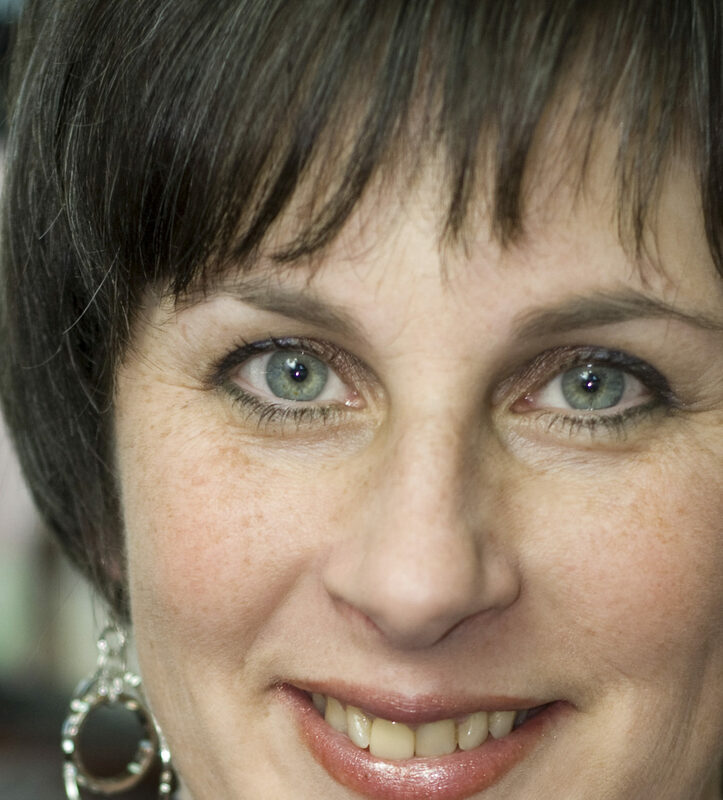 Susanna, thank you for this enlightening interview! We look forward to reading more of your books. And we are happy to host a giveaway to win 2 copies of your book! And now for the giveaway! Danielle from Sourcebooks has graciously offered 2 copies of The Winter Sea. Entering is easy. It would have to be time and place because different places allowed different amounts of freedom to women. I think somewhere in the U.S. where there was a women's right to vote campaign. I would have liked to participate in that fight. I would like to time travel to tomorrow and take myself to Ireland. Sounds interesting. I would love to skip through so many years. Sampling the different times and get glimpses of those realities. if i could time travel I would go back to the of King Arthur and the the round table and I'd love to be Gwenevere. Time travel...back to Elizabethan times. I'm a new follower. I really would consider going back to last night to get some more sleep. =( Otherwise, I would love to go back to my childhood and figure some things out. New follower--I'd go back to the early 90s so that I could meet my MIL who passed away in 1996. Great post! Thank you for hosting this giveaway! I appreciate the opportunity :). If I could time travel I would love to traval back to when king Henry the 8th was in power. For some reason I feel so drawn to that era. 1983. What? It was good.